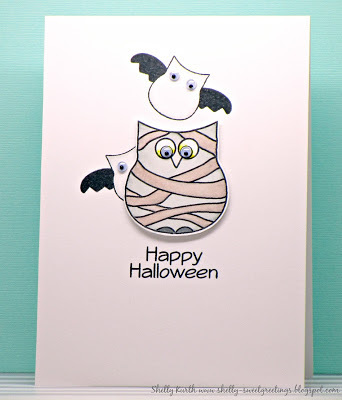 Today I'm sharing a fun Halloween card with you all, using the Happy (OWL)oween stamp set and the Owl Duo die set! yay for Shelly! 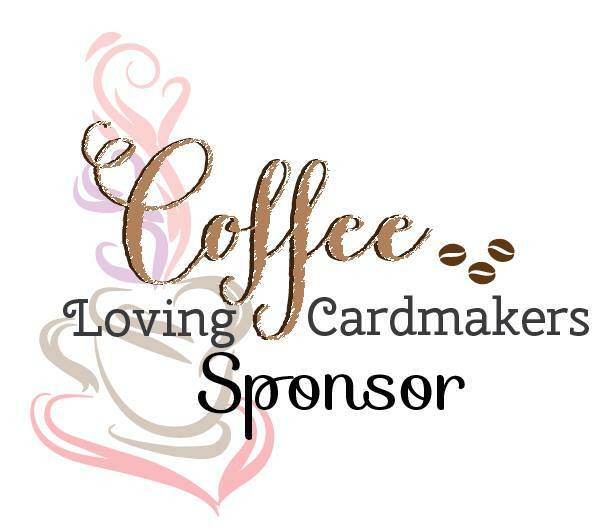 Love your sweet owl card! yay Shelly for guest designing.. this card is adorable..
super cute card!! love that little owl peeking out from behind! so fun to see you guesting for AJVD!